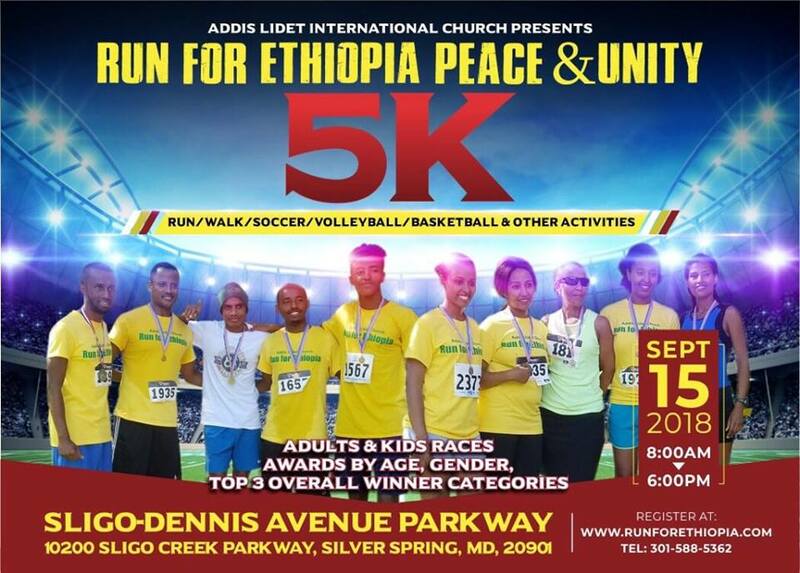 Run for Ethiopia is a 5K Race (run/walk) organized by Addis Lidet International Church to celebrate and foster peace and unity. This race is also designed to encourage sports and exercise in the Ethiopian community. 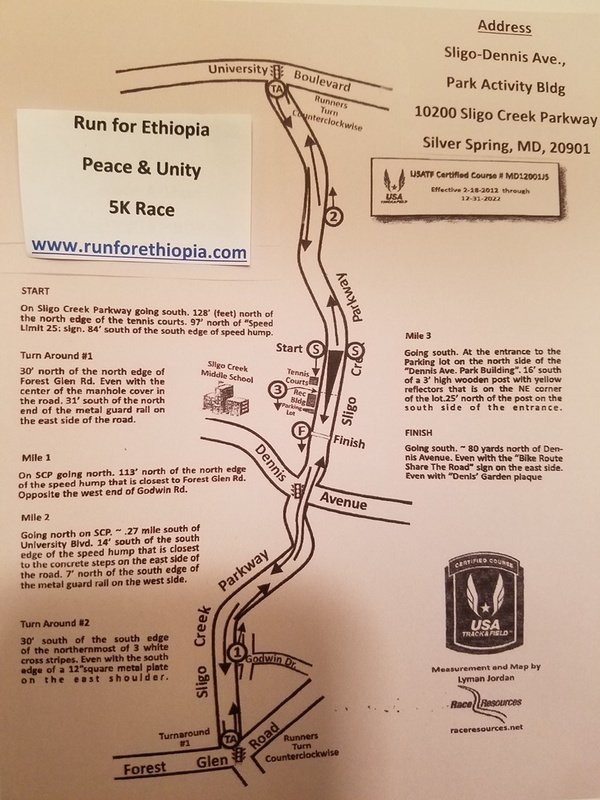 Everyone is welcome to participate in this race, whether they are Ethiopian or not. We hope you will join us register for the race. Event Schedule will be published close to event date.